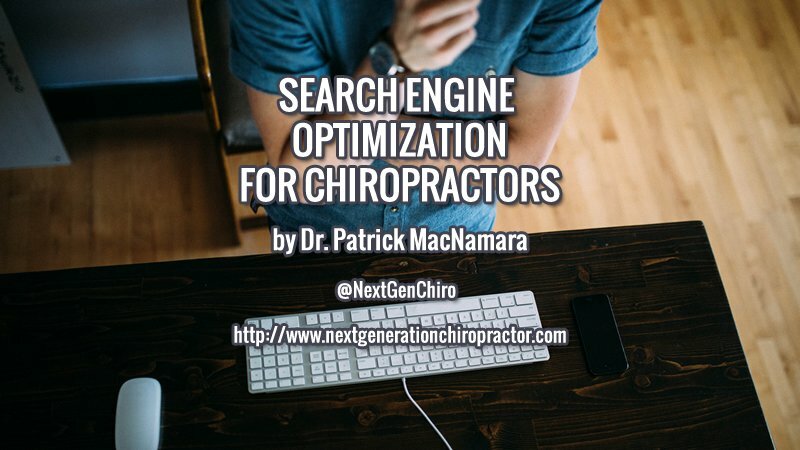 Search engine optimization for chiropractors is one of those elusive terms that chiropractors have heard of but don’t fully understand. Maybe they read an article about it in their favorite chiropractic journal or magazine, overheard someone mention its power at a chiropractic seminar or simply Googled it one day to try to figure out how the heck they can make it work for them. Regardless, as with most things, it’s better to rely on a search engine optimization (SEO) expert than to try to be a jack of all trades. — especially when you’re dealing with an industry that changes on a dime. Do you really have time to figure out the ramifications of Penguin, Panda and Hummingbird? If you have to Google those code words in relation to our SEO discussion, I rest my case. You have too many other things to worry about pertaining to growing your chiropractic practice than Google’s consistent algorithm changes! Let’s be honest. Most chiropractors, including yourself, are extremely busy. Busy building a practice, busy raising a family, busy paying bills, busy with life in general. Just too busy to try to figure out the true ins-and-outs of chiropractic search engine optimization themselves. Fortunately, SEO isn’t new to me. I’ve been studying and putting it into practice since 2001. Matter of fact, I’ve been helping chiropractors get ranked high in their local markets for over ten years. And, with amazing results! So how do I do it and do it so effectively? By being an expert, not a jack of all trades! Yes, I am a chiropractor but I haven’t practiced since 2005. Instead, I’ve turned my knowledge and passion into a mission — to help as many chiropractors reach their communities for chiropractic through the power of the Internet. So if you’re struggling to rank well in your local search engine results and need help, let’s connect. Attracting new patients from the Internet doesn’t have to be hard or mysterious. I’m here to help. 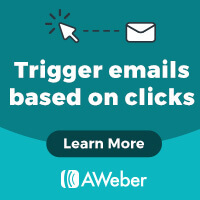 Then click HERE to learn more! PLEASE NOTE: Since I work one-on-one with chiropractors, I can only handle a certain number of clients at a time. If my services are closed at the time you’re trying to hire me, please email me and I’ll put you on a waiting list. When a slot opens, I’ll contact you to get started.